In an announcement by the FIA on April 9, it seems that Jordan's Giancarlo Fisichella may yet be declared the winner of the Brazilian Grand Prix. 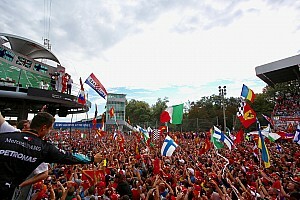 Sunday's race was red-flagged due to accidents and, amid some confusion, McLaren's Kimi Raikkonen was awarded victory. 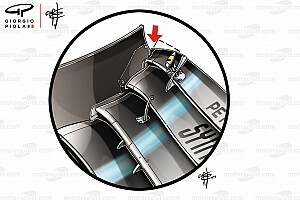 However, the FIA is considering information that could indicate Fischella had in fact started his 56th lap before the red flag, which would put the result in accordance with running order on lap 54. "The FIA has received evidence which suggests that, contrary to the information supplied by the time-keepers at the Brazilian Grand Prix, car no. 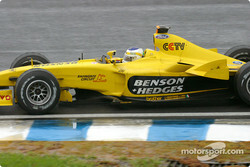 11 (Fisichella) had started his 56th lap before the race was stopped," the statement read. "If this proves to be the case, the race classification would be that at the end of the 54th lap and not at the end of the 53rd lap as published." "In accordance with Article 179(b) of the International Sporting Code, the stewards of the Brazilian Grand Prix will re-convene on Friday 11 April at 11.00 hrs at the FIA headquarters in Paris to review the results of the event. All competitors who would be affected by any change to the classification are being invited to attend." 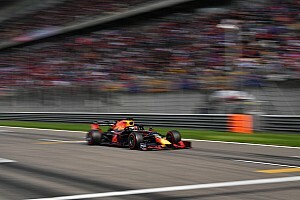 Should the initial result be overturned, it will reduce Raikkonen's lead over team mate David Coulthard to nine points in the Driver's championship, but more importantly for Jordan, it will promote Fisichella to fourth with ten points. 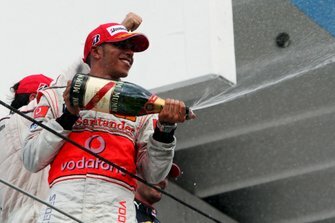 McLaren and Jordan's places in the Constructors' standings would be unchanged, first and fifth respectively, although McLaren would then have 39 points and Jordan 10. "Jordan Grand Prix has received the FIA statement concerning the results of the Brazilian Grand Prix, which is in keeping with the team's evidence," said a statement from Jordan. "The team awaits the outcome of the stewards' meeting on Friday 11 April." "If the timekeepers made a mistake then any adjustment of the race result would be understandable," commented a McLaren spokesperson.